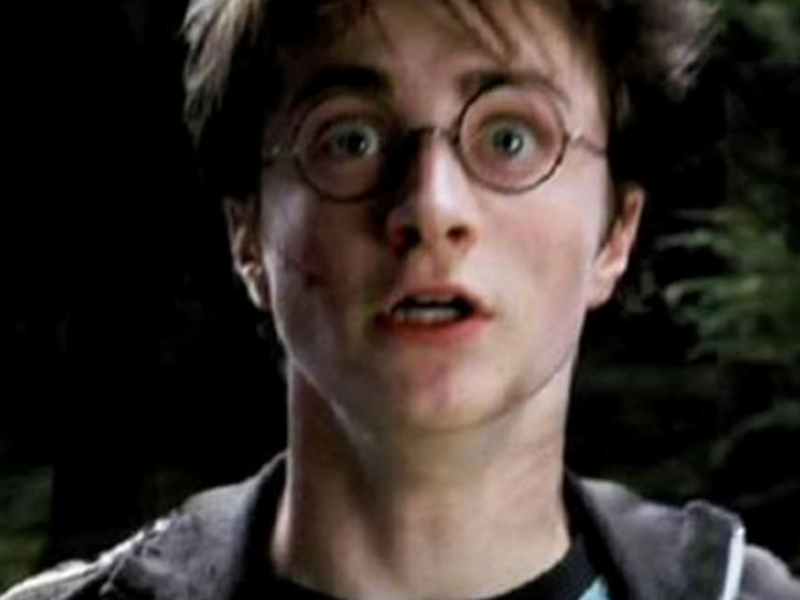 Harry Potter fans get ready to weep with excitement as two, yes TWO, new books are landing later this year. Publisher, Bloomsburg, announced yesterday that the two new titles will be released in October adding to the growing wizarding world. Unfortunately these will not be original stories, unlike Harry Potter & The Cursed Child, but they still sound exciting!!!! 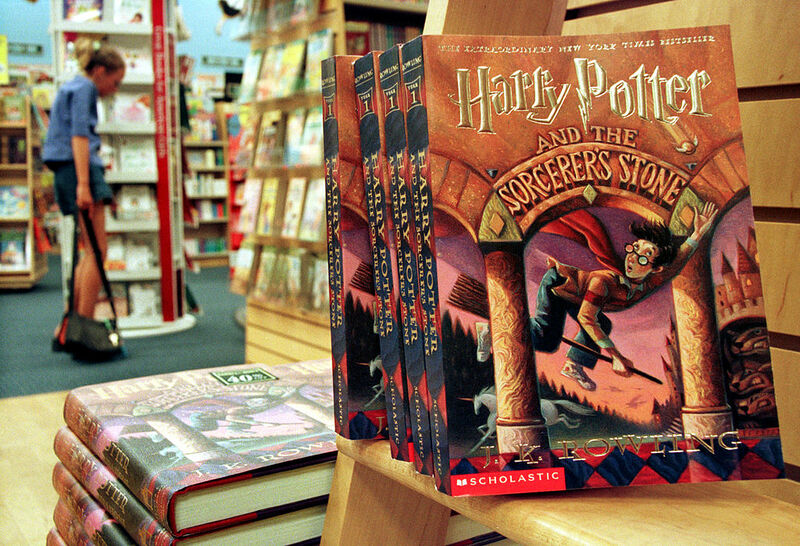 According to The Business Insider, these books are being released to mark the 20th anniversary of the publication of Harry Potter And The Philosopher’s Stone and accompany a Harry Potter exhibition at the British Library. Harry Potter: A History of Magic, The Book of the Exhibition will look at the subjects studied by pupils at the Hogwarts School of Witchcraft and Wizardry. Meanwhile the second book, Harry Potter: A Journey Through A History Of Magic, will take readers through the history of the Potter world, including a look at the creatures, spells and wizards and witches.